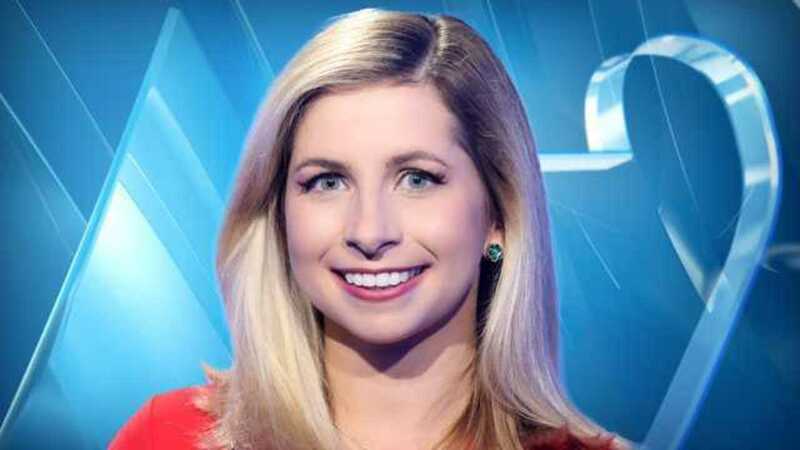 Mary Mays joined News 2 as a meteorologist in August of 2018. She is very excited to be in Middle Tennessee and a part of the News 2 Weather Team! Mary is a born and raised Georgia Peach and studied Atmospheric Sciences and Geography at The University of Georgia. She later went on to get her master's degree from Georgia Tech where she studied Cold Air Outbreaks and the Arctic Oscillation. She has always been interested in the weather and is on alert for new and interesting weather phenomena. Before moving to Middle Tennessee Mary worked in Waco, Texas, Fort Myers, Florida, and her hometown of Savannah, Georgia. While in Waco she was on air during multiple severe weather outbreaks. In Florida, she was on air during Hurricane Matthew as it skirted the east side of the peninsula. Mary loves food, photography, and music! If you see her out and about, say hi!